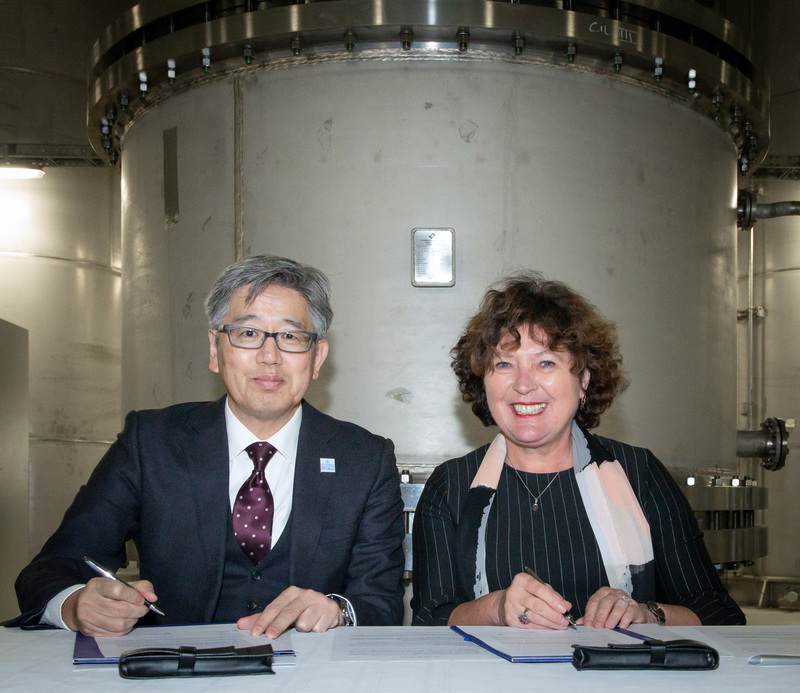 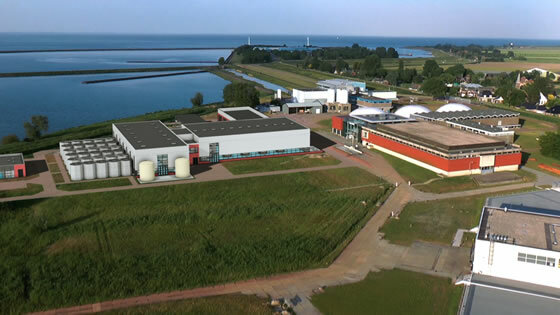 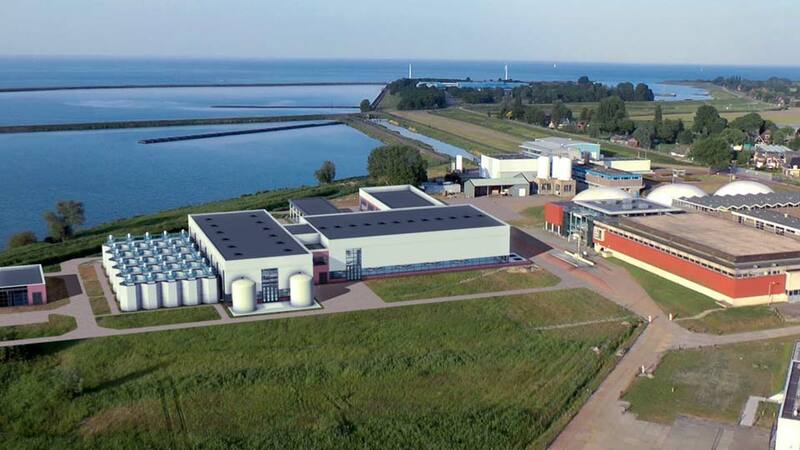 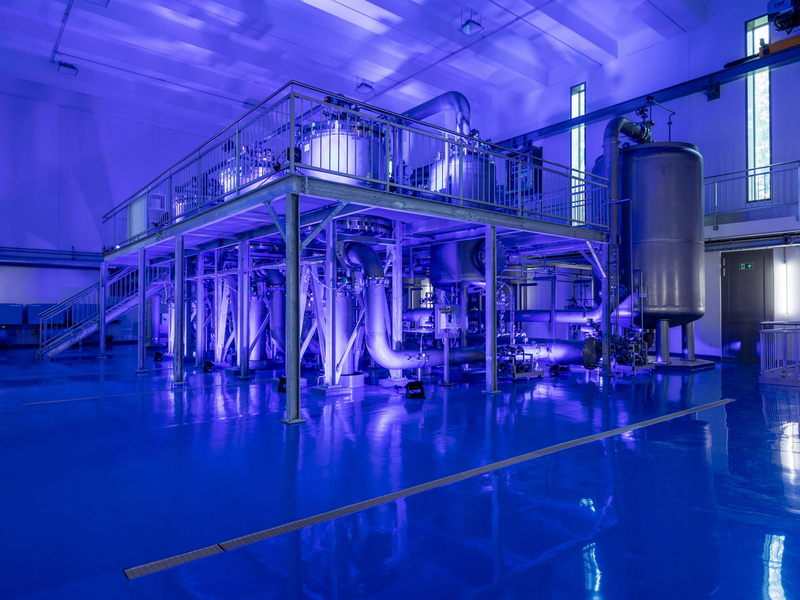 In January 2012, Ms Joke Geldhof, Executive Councillor for the province of North Holland, officially marked the start of the construction of Andijk III: the new water treatment plant for the water production in North Holland. 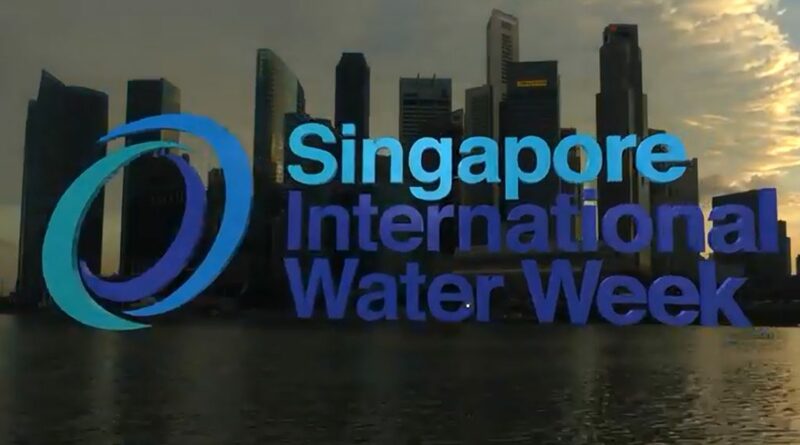 Over 100 national and international delegates visited the event: representatives of public administration, contractors, water supply companies, partners, press and members of the Supervisory Board. 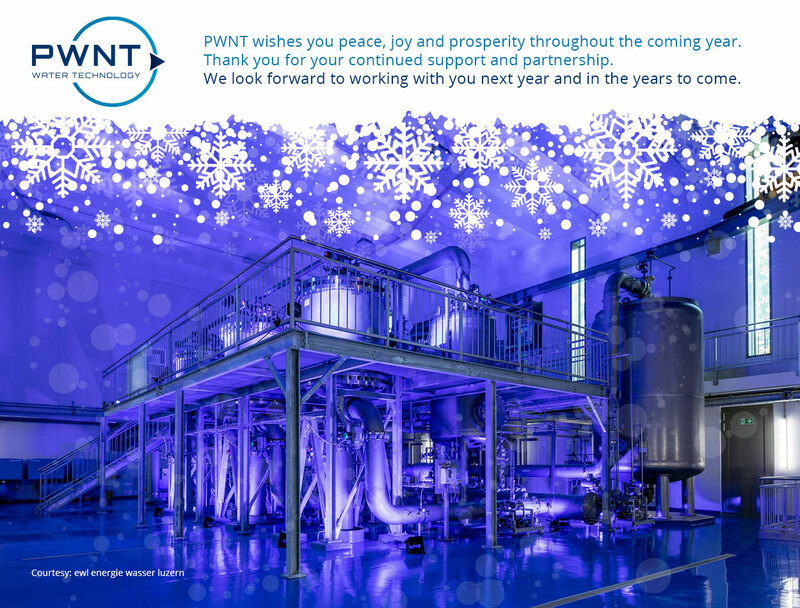 One year later, PWN Technologies celebrated that construction workers on Andijk III reached the highest point of this water treatment plant. 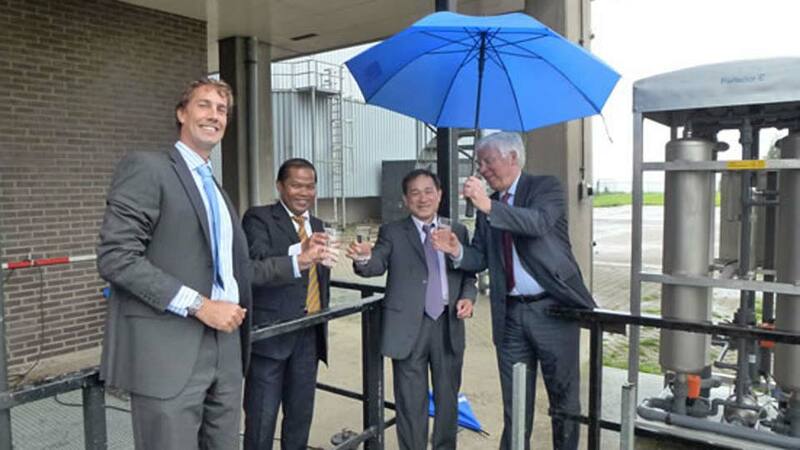 Because of this occasion, Martien den Blanken, CEO of water supply company PWN, raised the national flag. 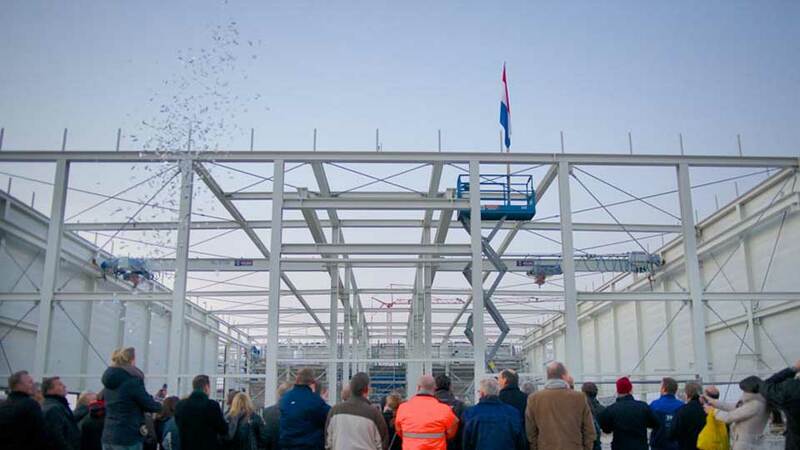 The official opening of Andijk III will take place in the spring of 2014.